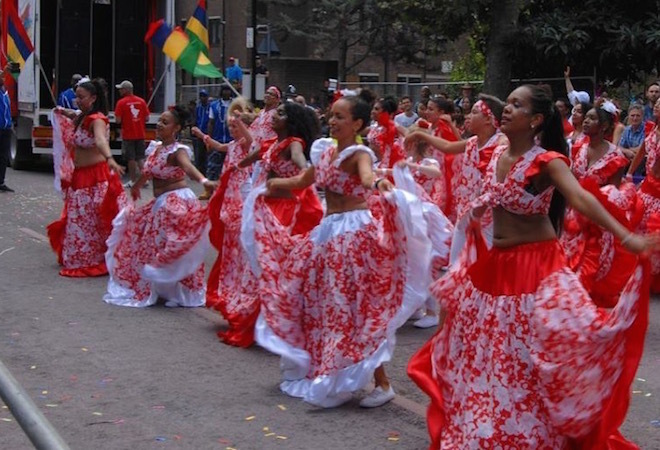 Established in 1984, the London School of Samba has been parading at the Notting Hill Carnival for almost as many years. 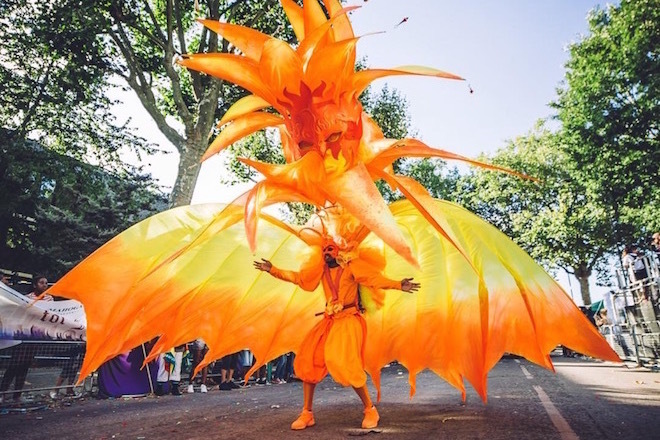 As one of the only Brazilian float of the Notting Hill carnival, they provide samba workshops all year around in preparation to the carnival. he London School of Samba is committed to advancing education for public benefit through the promotion of the arts – with particular but not exclusive reference to Samba music, dance, costume making and the culture and tradition of Afro-Brazilian Carnival. Get in touch with the London School of Samba to get involved in a Brazilian experience of the carnival!